Many people choose to tithe their income via the use of weekly givings envelopes. These envelopes are available through the church office and are numbered in order to keep track of your annual offering for income tax purposes. If you would like to get a set of enveloper, please contact the church office and the treasurer will get back to you. As an alternative to weekly offering envelopes, Pre-Authorized Giving (PAG) is a direct debit program that allows people to support their church through an automatic monthly withdrawal from their bank account. What are the advantages of PAG? Your contributions will be made regularly even if you are away on business or vacation. You will not have to write a cheque or carry cash each week when you come to church, possibly saving you bank service fees. The church will receive your contributions consistently, which will help pay all the bills even in the summer months if you’re away. After having been away, you will not be left with that burden of feeling you need to “catch up”. It will save time and work for those who count and register the offerings each Sunday. Never again will you have the frustration of getting halfway to church and then remembering that you forgot your offering! All information provided in your PAG application is confidential and not shared. Parishioners may wish to include in funeral pre-planning to include request that donations be directed towards their church family. Funds received are typically used for worship related items such as fair linens, Bibles, and hymn books. Parishioners may also wish to remember a gift to St. Paul’s in their last will and testament. Some late members’ gifts have been left for specific causes; others generate interest which contributes towards the operations of our parish. If you would like to speak with someone at the church regarding your givings, please be in touch. Join us as we walk the path to Resurrection. 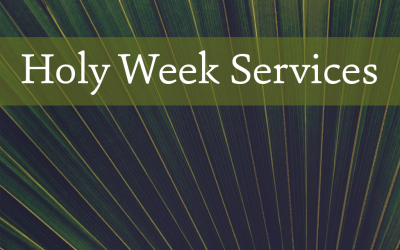 Our complete Holy Week services are here (click to download). EASTER DAY, the delight of new life for all who put their trust in Christ, continues the celebration begun the evening before. We celebrate the truth and mystery of the empty tomb. It is with inexpressible joy that we, as church, come to this place where St Paul’s Anglican Church gathers to worship our Lord in hymns and songs of praise, and in word and in sacrament. Jesus lives – now and always!! It’s fall again! Hope the summer was a pleasure for you and your families! With the advent of September, St Paul’s returns to two services on each Sunday. Join us for a spoken BCP service at 8am or worship at our BAS service at 10:30am with hymns and song. We look forward to welcoming you! 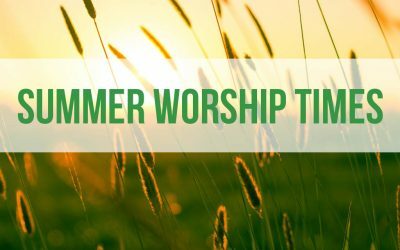 Please note that on July 8 and for all the Sundays in July and August we will be having one service only here in the church building, and these services will all be at 9:30 am. 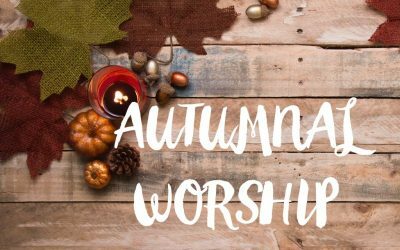 In September, the typical worship pattern returns with a BCP service at 8am and a BAS service at 10:30am. We look forward to welcoming you! ‘But who am I, and what is my people, that we should be able to make this freewill-offering? For all things come from you, and of your own have we given you. St Paul's Anglican Church in Brighton Ontario is a warm, welcoming church of about 100 families located in the eastern portion of the Diocese of Toronto. We look forward to you joining with us in worship of our Lord and Saviour Jesus Christ.